Another month, another record-breaking amount of cannabis sales in Colorado. The cannabis industry achieved a milestone in May, with $100 million in pot sales for the 12th consecutive month. “I think that $100 million a month (in sales) are the new norm,” said Bethany Gomez, director of research for Brightfield Group, a cannabis market research firm. Over 12 months, Colorado saw monthly sales reach $1.4 billion the state collected nearly $223 million in taxes and license fees. Since recreational marijuana was legalized four years ago, recreational sales have consistently counted for two-thirds of the monthly pot sales totals. In May, recreational-use sales accounted for about $90.1 million and those from medical marijuana contributed just over $37.5 million. The industry’s 2017 cumulative sales through five months neared $620 million, generating close to $96 million in state revenue from taxes and fees. However, Colorado is seeing a slow-down of growth in the industry as more states legalize recreational marijuana. Sales in Nevada–where dispensaries made about $3 million in sales and the state made about $1 million in tax revenue between July 1 and July 4–prompted the governor to declare a state of emergency as marijuana supplies ran dry. Recreational marijuana sales launch in California in 2018. In Colorado, the market is still growing, but Gomez said that the market is approaching maturity. Signs of market maturity includes the increased demand for concentrates and edibles, as well as a decrease in overall number of medical marijuana patients. 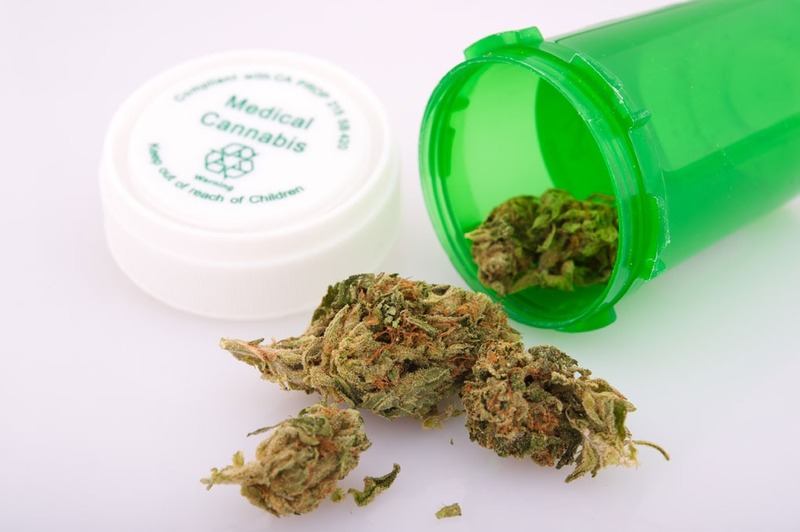 New Frontier Data, a cannabis analytics firm, said that falling prices have reduced the incentive for patients to apply for medical marijuana prescription. Since recreational use began in 2014, the products that cannabis users have evolved. Consumers have shifted from dried marijuana flower to infused products, edibles, and concentrates.